"Having [access to] plenty of NACE standards and papers is the best way to improve corrosion activity and solutions. Having your NACE certification shows you are professional in your job; it's the best standard competency for corrosion. Being part of NACE provides many challenges and guidance; it means we are never alone as problem solvers." 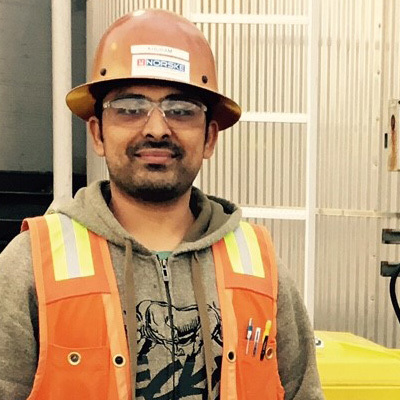 NACE CIP Level 2 Certified, Coating Inspector at Norske Corrosion and Inspection Services Ltd.
"I enjoyed both the theory and practical sessions and the field experience of the instructors during NACE training. Being certified makes me responsible and highly confident in my work. Having NACE certification has put me in a better position to advance from under the hood to inspection. 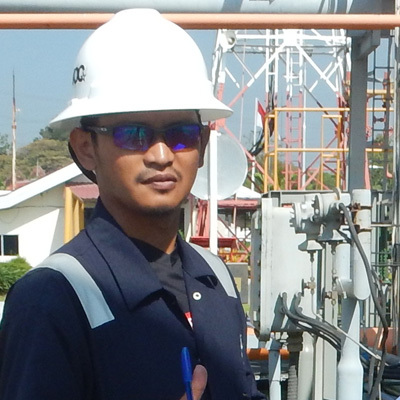 My NACE certification has allowed for a coating inspection reference of my skills on which clients and employers can base their professional opinions of my capabilities." 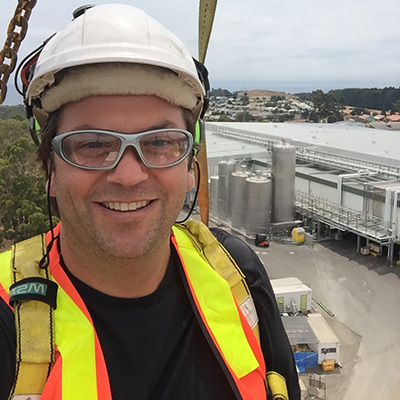 "All the way from Australia, I developed my experience in the protective coatings contracting industry, and through running my own business was introduced to CIP when building our quality processes and systems. Over time, I progressed to become CIP Level 3 certified and transitioned to my new business in protective coatings consultancy and inspection services. Later, I was offered the opportunity to interview for an instructor's position. NACE has been like a family to me." NACE students and instructors will attest that nothing compares to how NACE Career Development has shaped their professional lives. 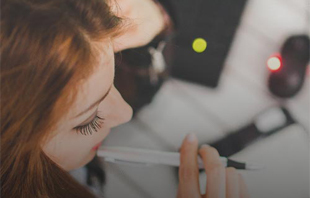 From the course content, certification requirements, and qualified instructors, to the lifelong networking opportunities and the career paths NACE programs help define, choosing NACE Career Development means you've joined an elite group that has earned their certifications and has marketable and applicable job skills and knowledge.